I absolutely love this classic look: a striped tee paired with a little red and causal sandals + a crossbody. Not to mention a fun panama hat to finish off the look. You can never go wrong with a little nauti in your life! 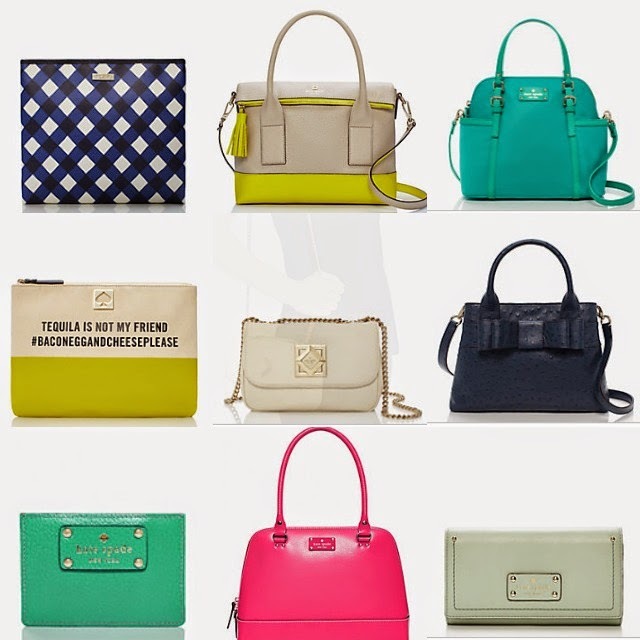 Also, don't forget about Kate Spade's amazing sale this week! Amazing picks! Love that Tory Burch crossbody bag! As the weather warms I can't help by day dream of the beach! Love the above choices! They are perfect! I am loving that striped shirt! Love that hat! That bag and watch are classic! I love this watch, enough that I got it for my birthday!